There are some wonderful aromas that can create a magical atmosphere. Aromatherapy can prove to be healing. Home is our Heaven on Earth. Shouldn’t we leave it smelling heavenly?! We tend to score more runs on home-ground! Healing properties of smells relieve anxiety! Salubrious properties of smells work wonders for how we feel! Uplifting smells literally perk us up! Great Smells are great stress-busters with zero-tensions that make us wanna sing and dance! Relaxing smells are like soft lullaby that aid us to sleep! Nice smells make us feel delicate, pretty & sensual in our home! Great fragrance gives us confidence & invigorates us to be ready for anything & take a chance! I have happily used Ambi Pur & instantly transformed the Smelly experiences to Smiley ones in our Home as it worked like Magic! No sooner did I say ‘Olfactory Abracadabra’ that Ambi Pur’s jadoo chal gaya (magic worked!)! a) Boot-Polish! (No, I’m not referring to the old B&W Hindi Movie of the same name!) – My child loves to use benevolent amount of Black Shoe-Polish and sparkle her shoes! The result is our entire Home smells like Shoe-Polish! b) Tel-Maalish! (No, I’m not referring to the old Hindi Film-Song picturised on the comedian-Johny Walker!) – In the winter, a massage with warm Mustard-oil and Garlic can be effective against cold and cough. But, it leaves its heavy oily smell! With Ambi Pur I'm close to nature! c) Cigarette Smells - Hubby is allowed to get his Smoker-friends home. 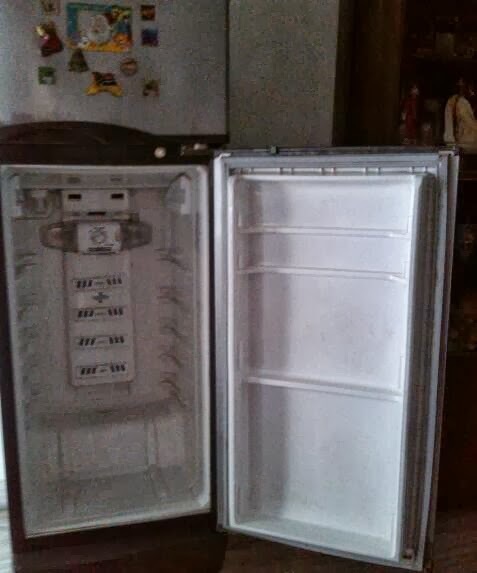 Ambi Pur comes to my rescue and removes all traces of Cigarette Smells from my home. It’s great for me and my home as I just can’t tolerate Cigarette-Smoke. 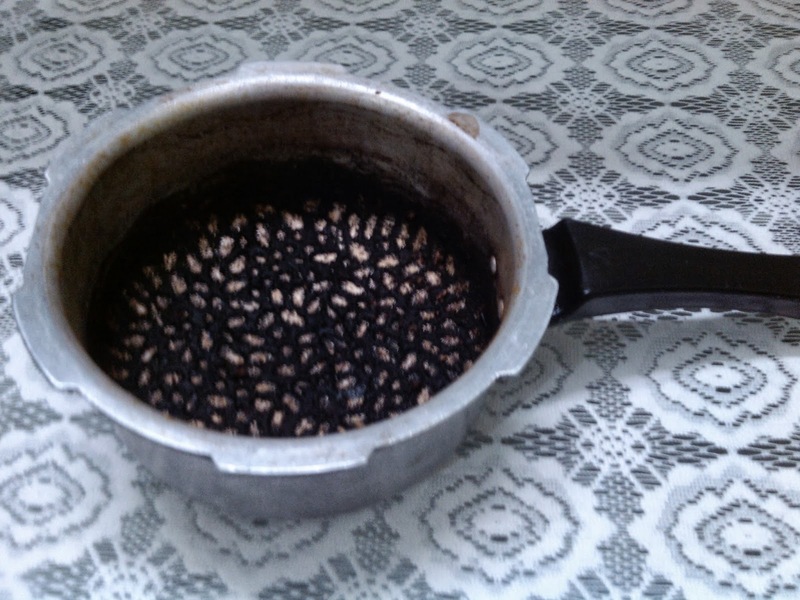 d) Khaana-Peena-Khazana (Food & Drinks Treasure); Bye, Kitchen Odours & Disasters! - No worrying about the lingering of the aroma of Food & Drinks. As my mother-in-law does not take non-vegetarian food, the few times I happen to prepare the same dishes, I have Ambi Pur to spread its fragrance! Food aromas captivate foodies like you and me! But, they also come with warnings, you see! The smell of ready-to-serve fresh food is great! But, not leftover/rotten/burnt food on our plate! That I had put to boil, to make curry for Dinner! Burnt Smell From Cooker! No worry, Ambi Pur is here! Forgotten as I was busy & it started Burning! With all coughing, how can I say- All Is Well? 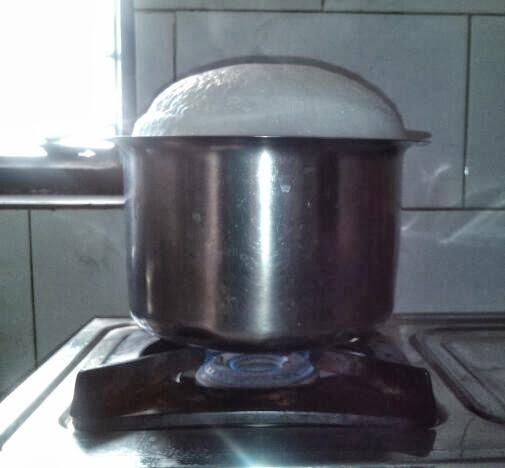 Over-boiling of Milk! Still, all is Smooth as Silk! But, I no longer cry over burnt Food/Milk! Armed with Ambi Pur, all is smooth as silk! e) Bathrooms! - With Ambi Pur we can forget foul odours in the Bathrooms at home. Ambi Pur’s flowery scents are simply great to instantly create and leave fresh and fragrant lingering smells. I tried it in my parent’s home. My Papa has his Office in the ground floor of his home. The Office bathroom used to get awfully Smelly. But, now Ambi Pur maintains a refreshing atmosphere in the bathroom. Papa’s entire office now smells a lot better! Foul smell in Fridge? I don’t feel helpless! 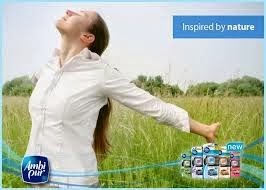 I feel empowered with Ambi Pur that does impress! Foul Smells From Fridge? Just Chill! g) Smelly People - No sweat with sweaty/smelly people! If you have seen the Hindi movie, ‘Atithi Tum Kab Jaoge’ (Guest, When will you go? ), you can understand what I mean! In the movie, the heroine played by Konkona Sen Sharma is forever busy spraying her Deodorants in their home as the uninvited ‘Guest’ played by Paresh Rawal subjects their home to foul smells! 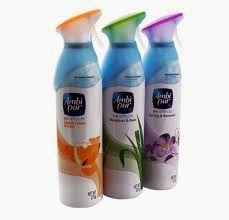 Ambi Pur could have left their home smelling #FreshNHappy ! Check it out in this video!!! Ambi Pur drives away all the negativity & fills our home with positive energy & Smiley freshness! The power-combination of Ambi Pur is WOW! Our Home has to smell #FreshNHappy anyhow! Time to bid Unpleasant Odours- Bye, Bye! Dear #FreshNHappy Experience, Hello & Hi! You can get all the details about Ambi Pur products and even order them right from the comfort of your home by clicking HERE. 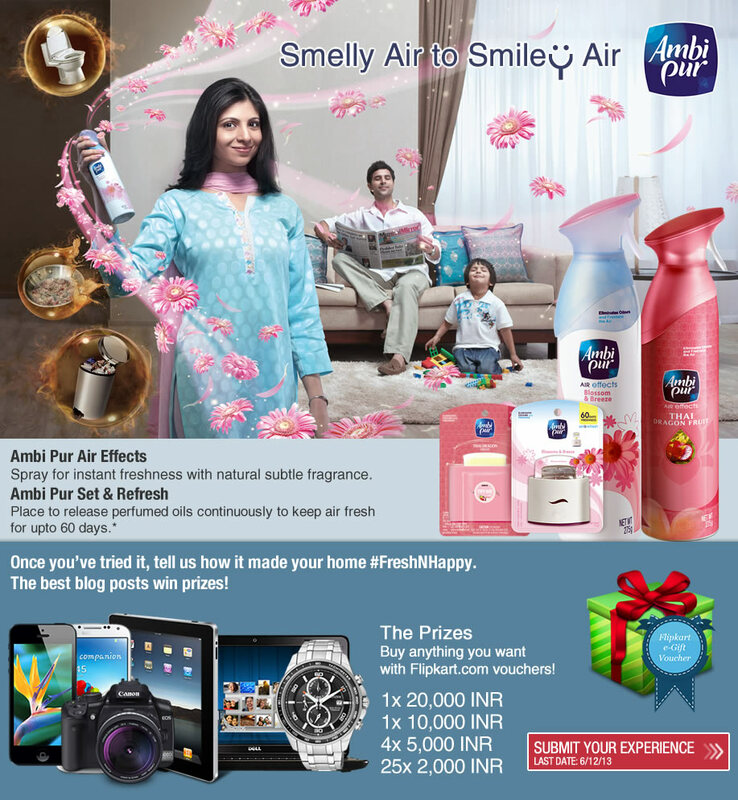 This is for the #FreshNHappy Smelly to Smiley Air Contest of Ambi Pur & IndiBlogger. Anita tagged you for P.A.S.S. Contest. you can tag me too. Good aromas and freshness are a must in my place too! I love lighting a candle or spraying some fresher . Have 2 dogs at home so I need to :D lovely write up sweetie! All the best for the contest. Yes, good aromas usher in positivity & we feel good & home sweet home is even sweeter! :) Yes, with Dogs around, fragrance is important!